One more way to celebrate the day ... 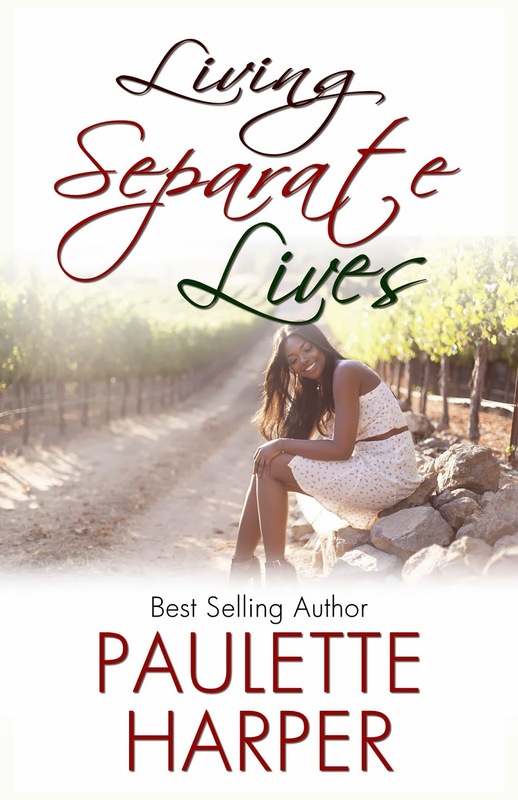 Here's the cover reveal of Living Separate Lives, a christian fiction novella by Paulette Harper. Awww.. The cover looks soooo good! Inspiring. Very inviting. LOVE IT!